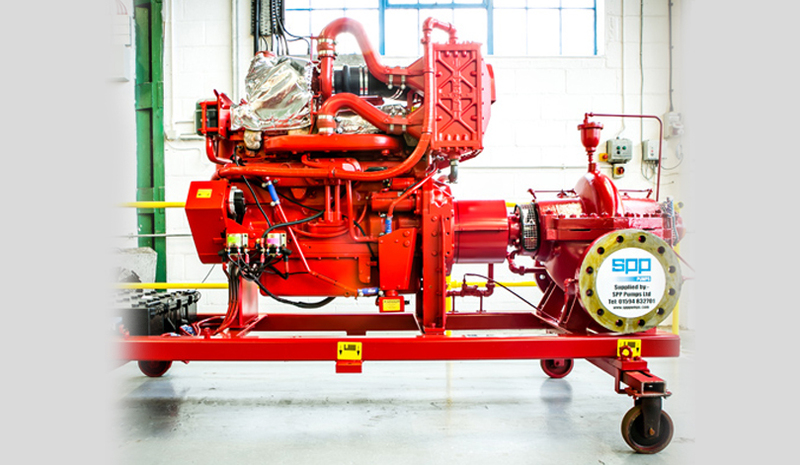 SPP has one of the widest ranges of approved and listed equipment in the world complying with the demanding requirements of the UL and FM approval standards and meeting all the requirements of NFPA 20. Along with these approvals, SPP’s fire products are also approved for use in many other markets such as Europe, The Far East, The Middle East and Africa. Although many pump companies can offer equipment ‘designed to’ the various locally applicable fire rules and regulations, only a very select few have had their pumps subjected to the stringent performance and reliability tests of specialist fire approval laboratories. For more information or require for quotations, please leave your message at ‘Contact Us’ page.